1Payments are based on GMS discount, Lease Loyal, $1150 down plus tax, title, plate, doc fee, acquisition fee and first month payment. 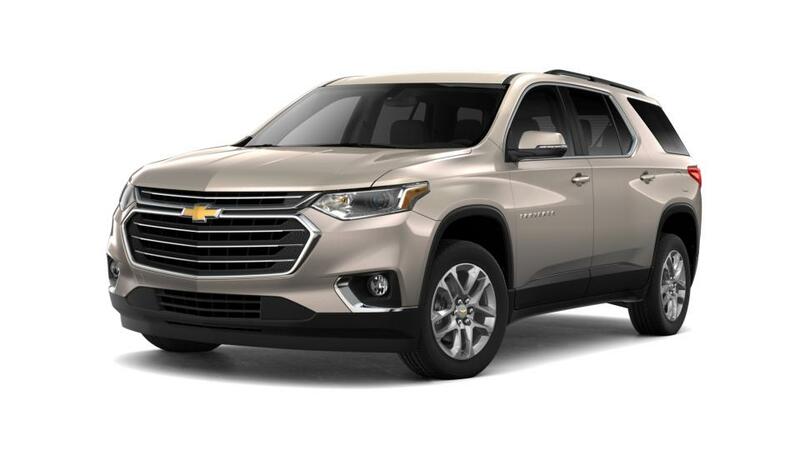 We are proud to present the new Chevrolet Traverse for our Reese customers. Whether it is time for golf or an early morning departure for a picnic with loads of fun stuff and food, this SUV makes sure you have got it all covered, with its space and versatility. Drop by and we will walk you through the vast inventory of the new Chevrolet Traverse at our showroom in Reese. The ingenious Smart Slide second-row seating allows easy access to the third row for extra cargo. 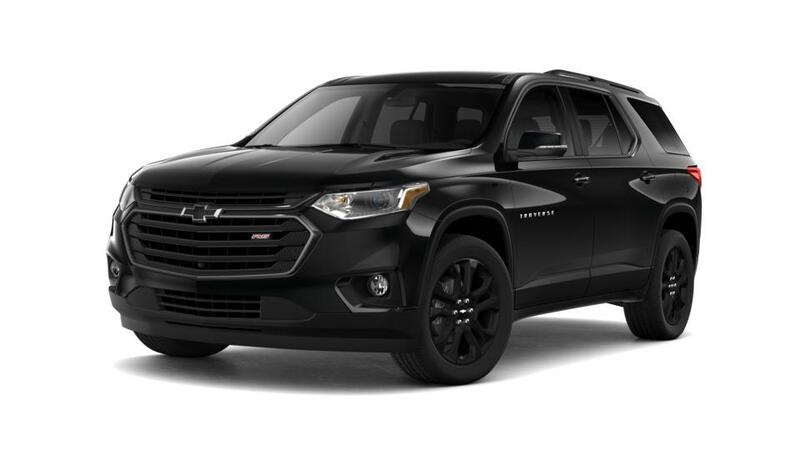 With a seating space for eight, cutting-edge navigation, and infotainment and safety systems, the new Chevrolet Traverse, available at our Reese dealership, makes for a great family vehicle. Coupled with all this, it has excellent towing capacity. Want to learn more? Visit our showroom today! 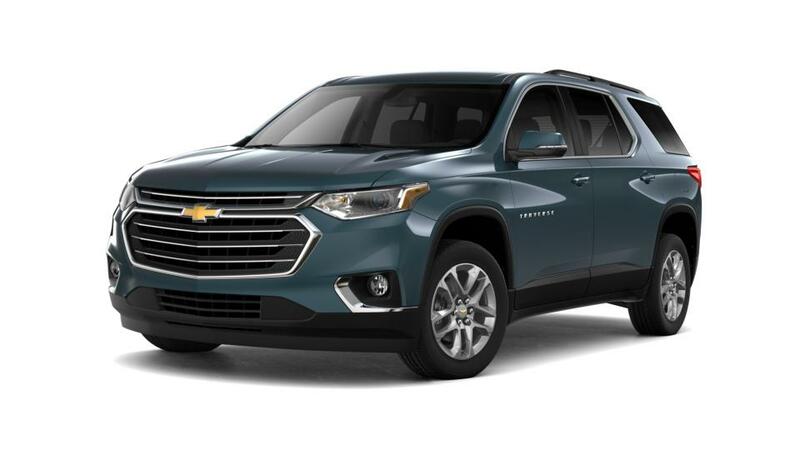 We have an extensive inventory of new Chevrolet Traverse SUVs in Reese for you to explore.